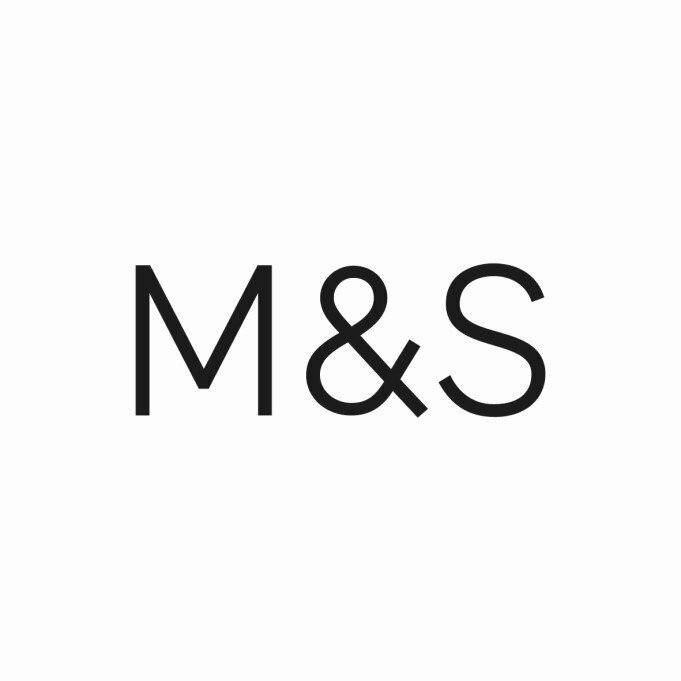 Shopping the easyfundraising way with Eleonora Bonucci, could not be easier. Follow the instructions below, and create an account today to start supporting a cause or charity of your choice. 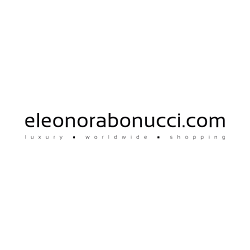 Eleonora Bonucci’s website is one of the first Italian e-commerce websites appeared on the web; official retailer of the best international luxury brands.